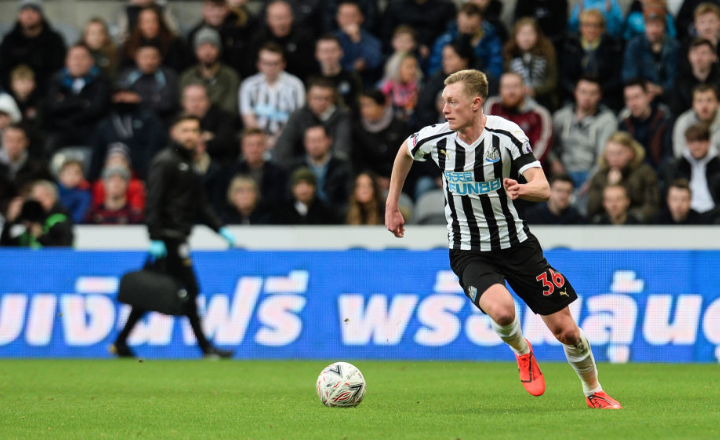 “The potential of the lad is huge” – Ex-Mag shares brilliant Sean Longstaff insight – NUFC blog – Newcastle United blog – NUFC Fixtures, News and Forum. After giving him his first taste of senior football during his loan spell in Scotland, former Newcastle midfielder Lee Clark has revealed why he always believed Sean Longstaff was destined for the top. 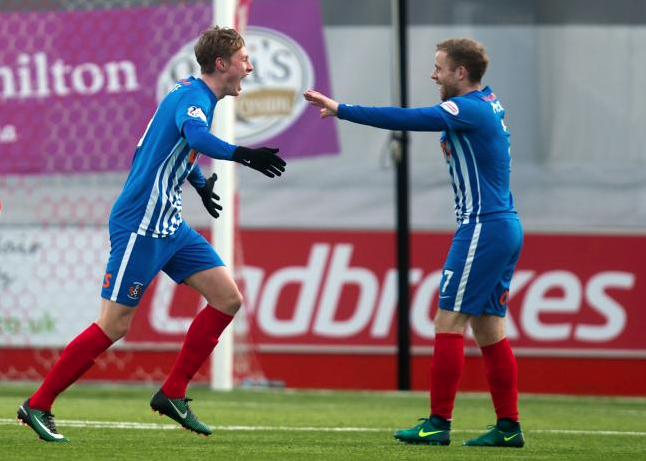 Speaking to the Chronicle, Clark praises his tactical awareness, discipline, maturity and ability to get forward and score goals – feeling he will get 5-10 goals from midfield in time. “Whatever we put forward to him in terms of different tactics, a different role in the team – sometimes playing in a two, sometimes playing in a three – he just drove forward with it. “His discipline and mentality was like a player who had a lot more experience than he had and was older than he was. That has come to the fore since he got into the team at Newcastle as well. “He’s a midfield player who can also break lines, can break beyond your striker. He’s a very good finisher for a midfield player and can get you between five and 10 goals a season. “For all he’s doing very well, excellently, I know, and I’ve seen myself at a lower level, there’s more to come from him if asked and if needed. It’s interesting that Clark mentions his goalscoring ability, with this being something that he showed during his loan spell at Blackpool (scoring 9 times from midfield). If he can continue running himself into the ground, being disciplined defensively, classy on the ball AND add goals to his game then we have one hell of a player on our hands. It is great to see players like Longstaff coming through from the U23 set up. We have a few more on the verge of breaking through like Sorresson, Roberts, Matty Longstaff to name just few. Now we need to make sure they can be given plenty of game time to bring them to their peak. We also need to close the door on the fat cats who will be knocking on the door to tempt them away. We’ve lost really top class young players like Beardsley (who did return) Waddle and Gazza to jealous clubs. Imagine how we could have moved on as a club if we kept players of this class and built a team around them.